The Frank Maher Classical Music Awards were established in 2001 and are sponsored by the Top Security Group to honour the late teacher at Castleknock College from 1959-1998. The Awards aim is to promote musical life, assist cultural exchange and promote young and talented musicians. 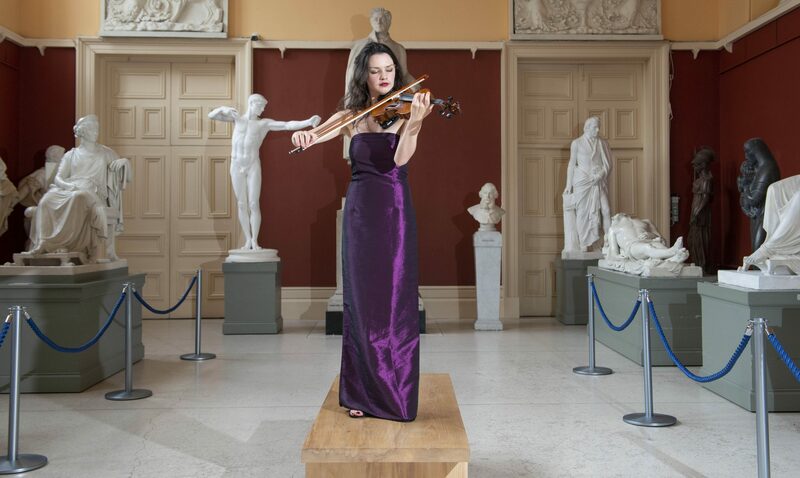 The Winner’s bursary of €5,000 (Five Thousand Euros) is one of the largest classical music awards in Ireland and has been a jewel in Ireland’s classical cultural crown for many years. From the outset, exceptional and highly talented young musicians have performed each year to invited audiences in a bid to win this award. 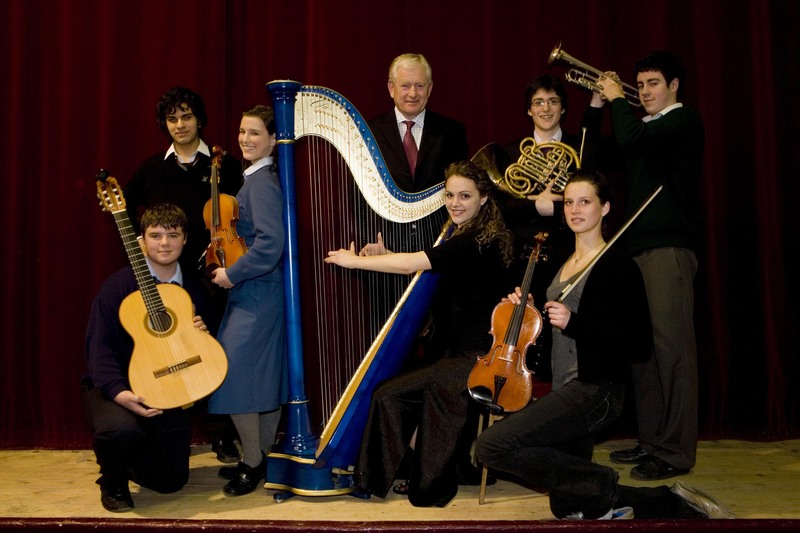 Past winners have used their bursary to attend many of the world’s most prominent music Academies such as Barenboim-Said Akademie in Berlin, Royal College of Music in London, Shenandoah University, Virginia, U.S.A., Conservatoire Nationale Superieur de Musique et de Danse Paris, Kronberg Academy Germany, Meadows School of the Arts, Dallas, Texas, RAM London to name but a few. The Competition is open to sixth year students attending any Post Primary School nationwide. From the applications received an independent Board of Adjudicators will decide and select the Finalists to attend and perform in front of an invited audience. Closing date for applications is Friday 14th September 2018. Application forms and CDs by post only to: Helene Devlin, Top Security, Westgate House, Westgate Business Park, Ballymount, Dublin24, D24 NV63. The Competition will be held at 7.45 pm on Friday 5th October 2018, at The Royal College of Physicians of Ireland, No 6, Kildare Street, Dublin 2. A Bursary of €5,000 (Five Thousand Euro) will be awarded to the Winner. A Bursary of €250 (Two Hundred and Fifty Euros) will be awarded to each of the other Finalists.